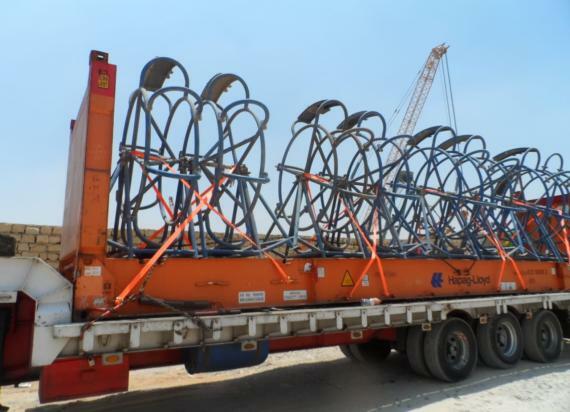 First Global Logistics are experienced members in Egypt and one of their clients, who is in the business of manufacturing heavy steel structures, produced some OOG and heavy steel crane parts for Sarens Heavy Lifts Belgium. 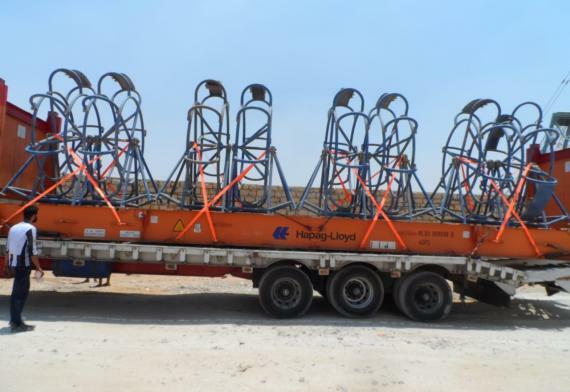 First Global Logistics were tasked with the transport and shipping from the client's warehouse in Egypt to Antwerp Port. 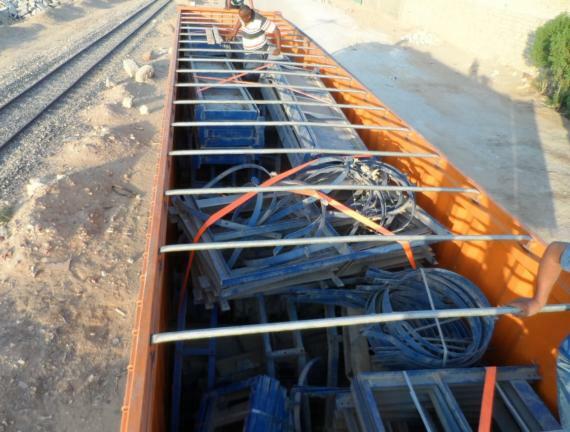 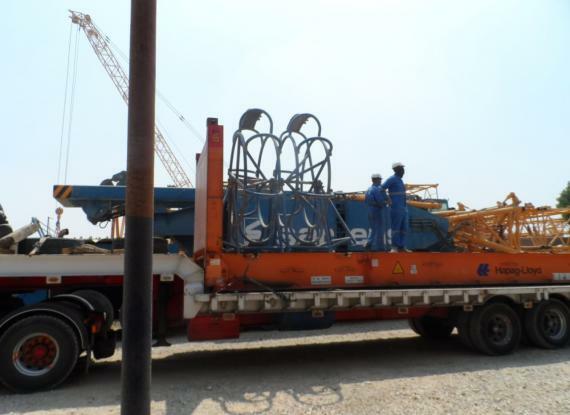 The shipment consisted of crane parts for 8 recoiler cranes.